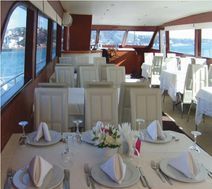 We provide you many services . 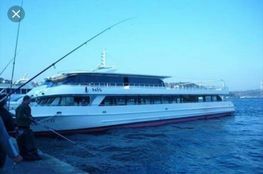 You can trust us that we will provide the best service according to your needs. 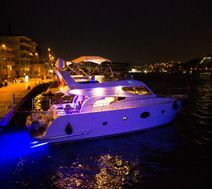 We are preparing a beautiful experience with luxury boats and yachts. 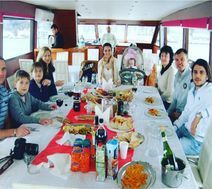 We are ready to serve you with our expert team who will help you in every way. 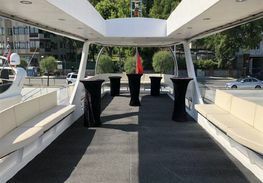 Find and rent one of our many boat options. 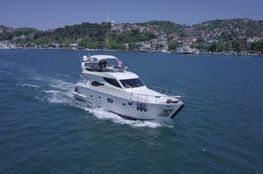 We can offer you all kinds of boats. 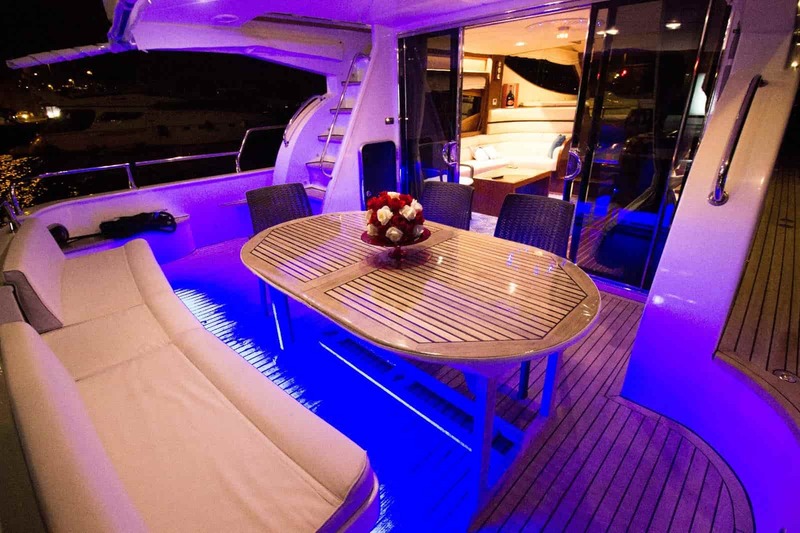 You can rely on us to offer the most appropriate service to your needs and requests. 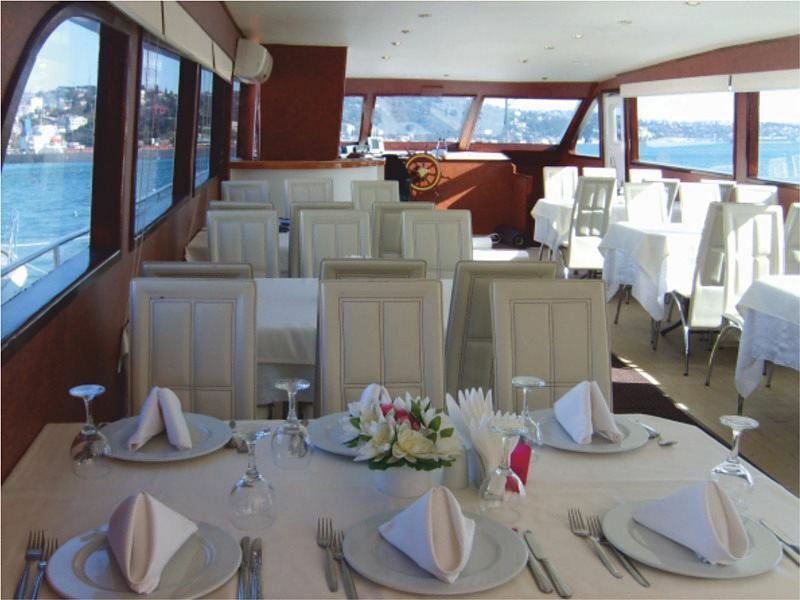 As Boğaz Seferi, our biggest aim is to serve you with maximum quality and minimum fee. 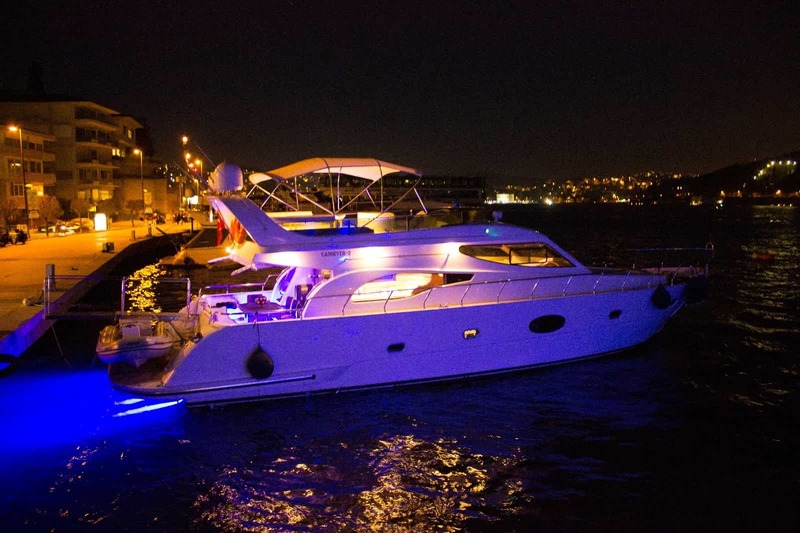 We serve you hundreds of boats and yachts in line with your needs. 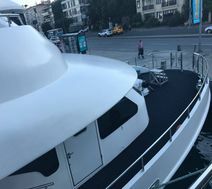 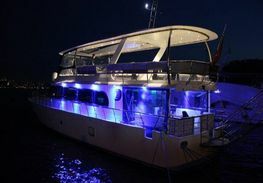 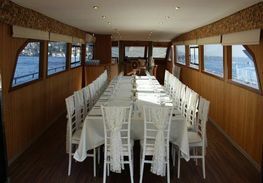 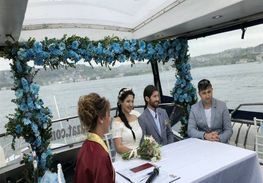 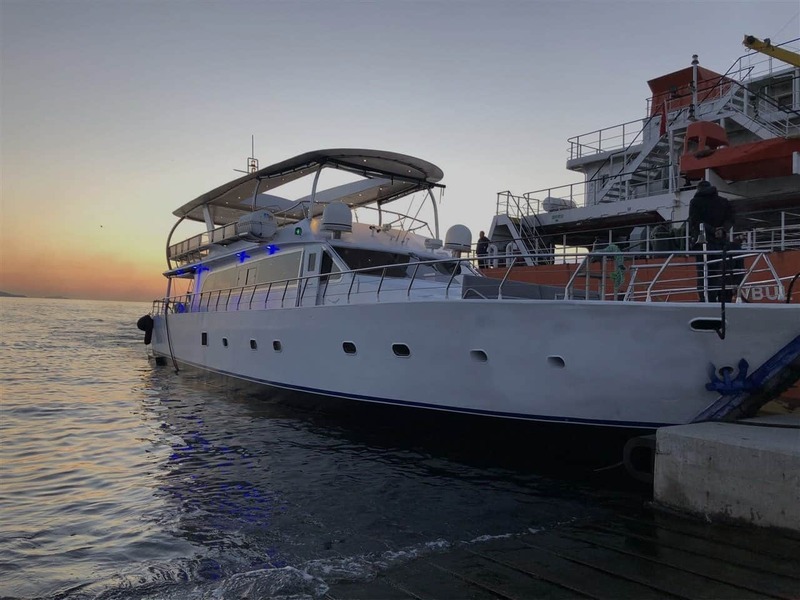 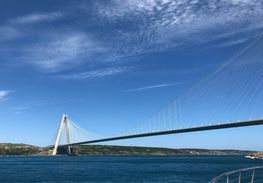 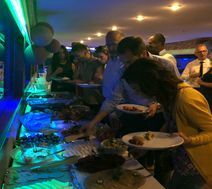 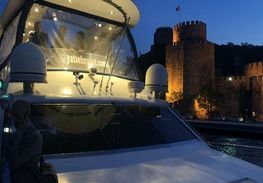 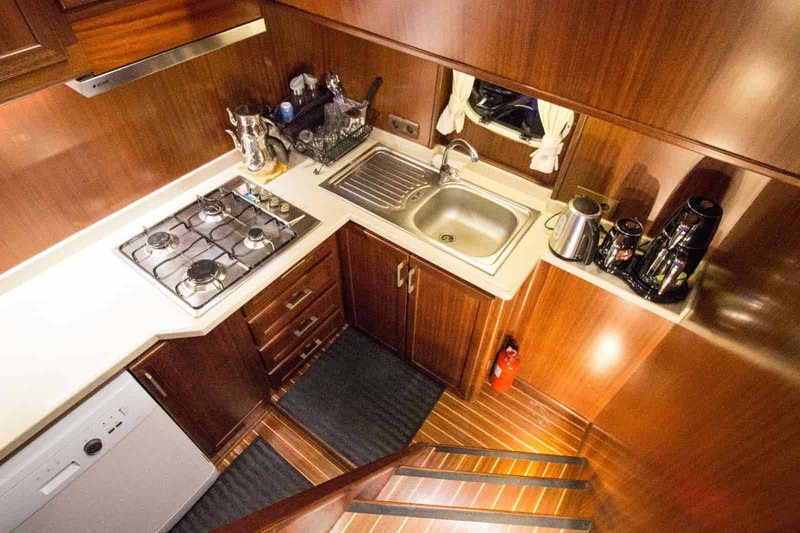 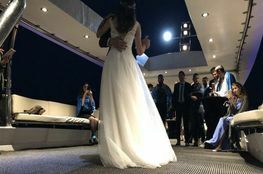 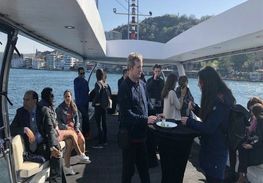 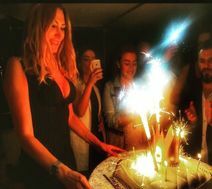 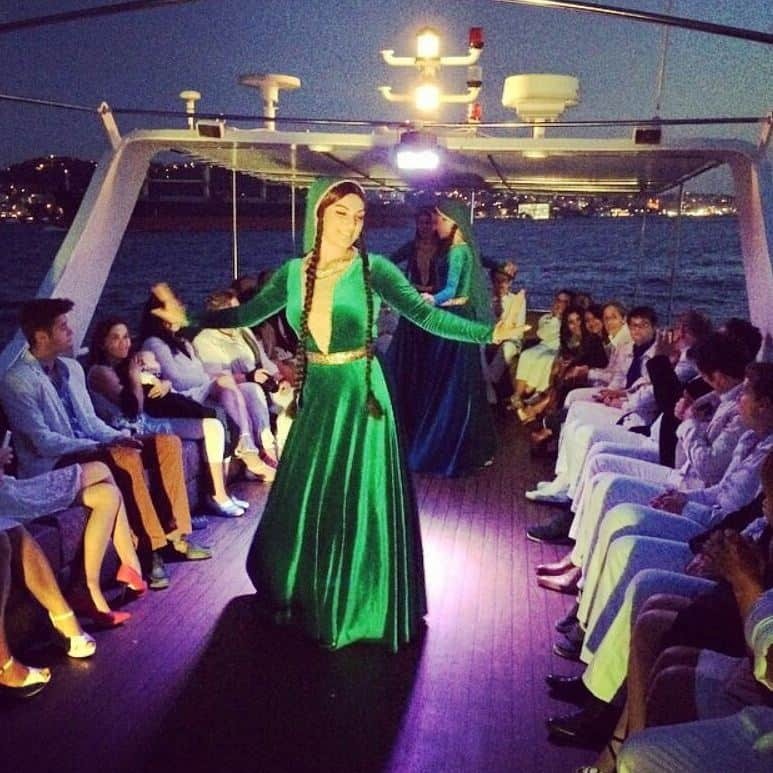 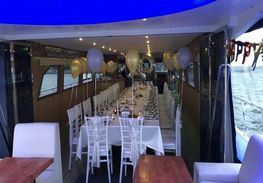 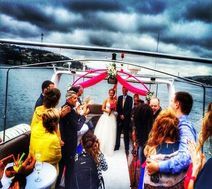 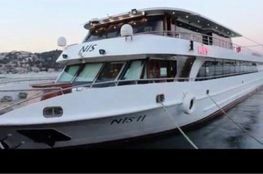 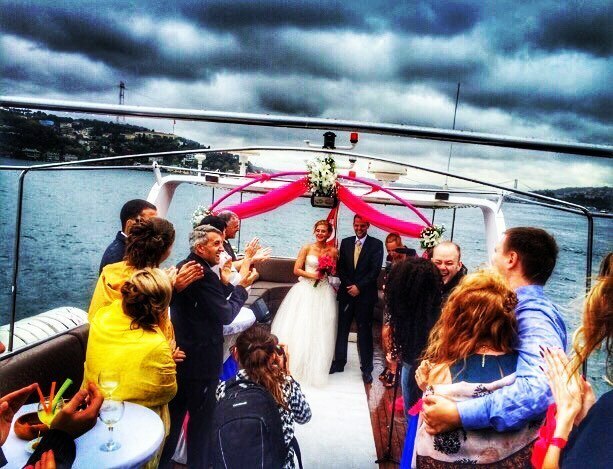 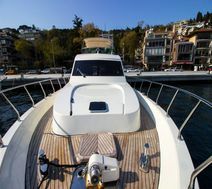 We can solve your boat needs for many organizations such as bosphorus tour, business meeting, engagement, wedding, dinner tours, island and swimming tours, birthday, graduation and marriage proposal. 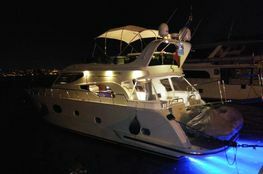 You can contact us by filling out the contact form on the side and you can rent the boat you want. 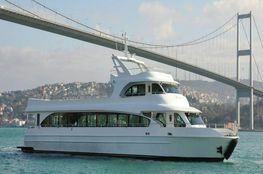 info@bogazseferi.comWe reply within 24 hrs.